The team huddles up before a game. Photo by Brandon Wong. 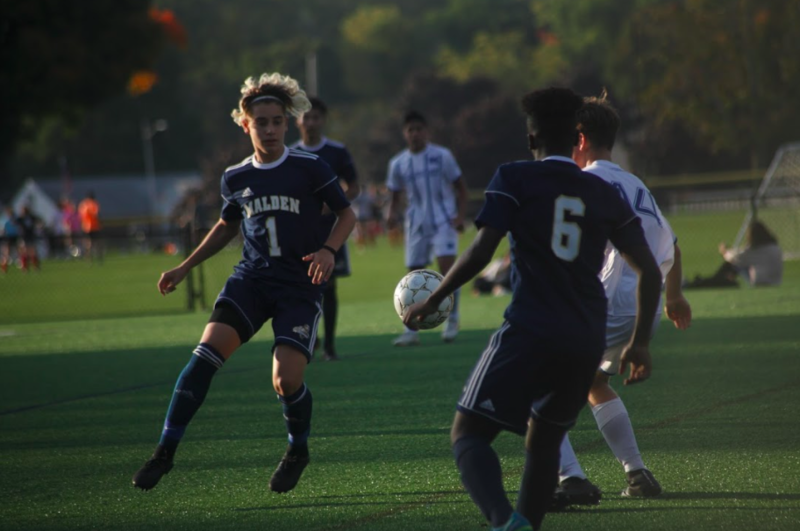 For the second year in a row, Malden High’s boys soccer team bowed out in the first round of the state tournament. 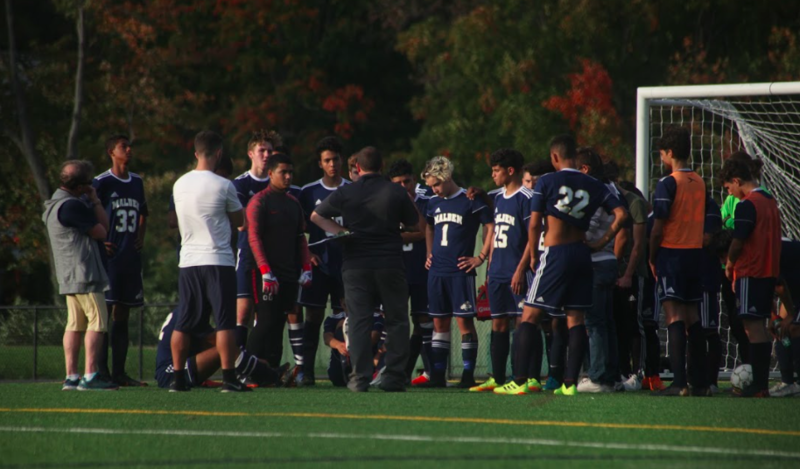 A promising season ended in disappointment, as the team’s 5-0 loss at East Boston in the first round of the MIAA Division I playoffs ended their hopes of making a deep run in the tournament. The team began the year on a roll, going undefeated in their opening 6 matches with a record of 5-0-1. However, following their great start, the boys faced a brutal stretch of eight matches in the span of just 12 days. This gauntlet included matches against some great playoff-caliber teams including the Division II powerhouse, North Andover, who eventually qualified with the number one seed in their side of the playoff bracket. This brutal stretch tested the team’s skills, stamina, and intensity. The team battled with fatigue and a few nagging injuries while attempting to continue performing at a high level. Despite losing games versus Everett, Salem, and North Andover, Malden came away from the stretch fairly confident about themselves and their ability to perform at a high level. 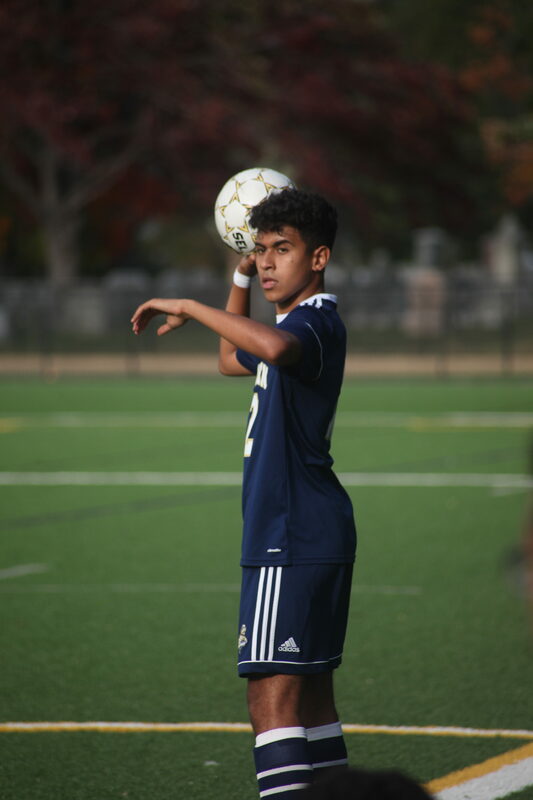 Senior Hamzah Halaissi looking for an open teammate for a throw-in. Photo by Brandon Wong. “The eight-game [stretch] in 12 days was difficult,” explained junior defender Taha Moukara. 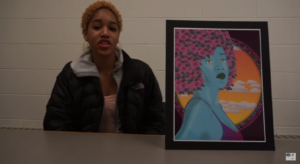 The team’s lackluster performances to end the season did raise some concerns. The boys failed to put the ball in the back of the net for three of their last five matches to end the regular-season. Despite controlling possession of the ball for large parts of games in midfield, the team struggled to carve out scoring opportunities in the final third of the field and did not attempt many shots from distance. The Tornadoes did have the opportunity to win their league when they went at Lynn Classical to play the Rams. Unfortunately for Malden, the team was only able to muster up a 1-1 draw, meaning that it was the Rams who ended up with the league title. Regardless, Malden finished the year with a strong record of 10-5-2, as well as a birth in the playoffs. But the failure to win their league meant that the boys earned a lower seeding and had to travel on the road to play East Boston on Saturday, November 3rd. Senior defender Matthew DiStefano reflected positively on the team’s overall performance in the regular season. 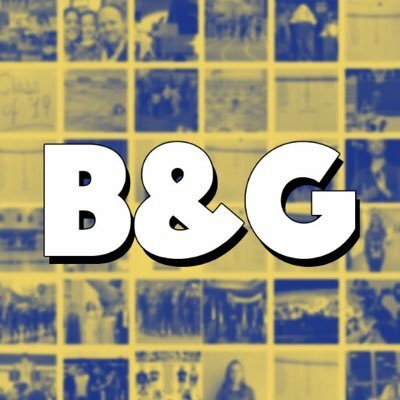 “Many of [members] were new to the team this year and [they] hadn’t really played with each other before,” explained DiStefano. “[The soccer team] had to learn how to work with each other and how to play with each other well really fast, and [DiStefano thinks they] did a really good job at that." The game against East Boston was played in cold and extremely windy conditions. The elements played a big role in the overall pace and atmosphere in the game. The first half featured a well-balanced affair where both teams exerted control and had their moments. The windy conditions made it a somewhat chaotic match. Regardless, East Boston had a few breakaways and capitalized on one counter-attack in the first half. The half ended 1-0 to East Boston, but with Malden still very much in the game and with a realistic chance of keeping their season alive. However, the second half was a one-sided affair and East Boston exerted full control in the game and the Tornadoes were unable to muster up any real chances going forward and fell apart on defense. After conceding the third goal, the team was demoralized and all but knew that it was the end of their campaign. The game ended 5-0 to East Boston and ended Malden’s season in heartbreaking fashion. Freshman Brian Souza do Nascimento and junior Kenny Cherry look to win the ball. Photo by Brandon Wong. Senior captain and goalkeeper, Salim Tiken, described the game as well as the season as a “bittersweet” experience. Near the end of the match, Tiken, who had been the emotional leader of the team all season, was substituted out of the game to a standing ovation from his teammates and coaches on the field and on the sidelines. In what was a memorable moment, Tiken walked off the field as a Golden Tornado for the final time. “It didn’t really hit me till the last second when I got subbed out that it was my last season,” explained Tiken.